Originating from the Hales Brewery in Seattle via the Gales Brewery in the UK. 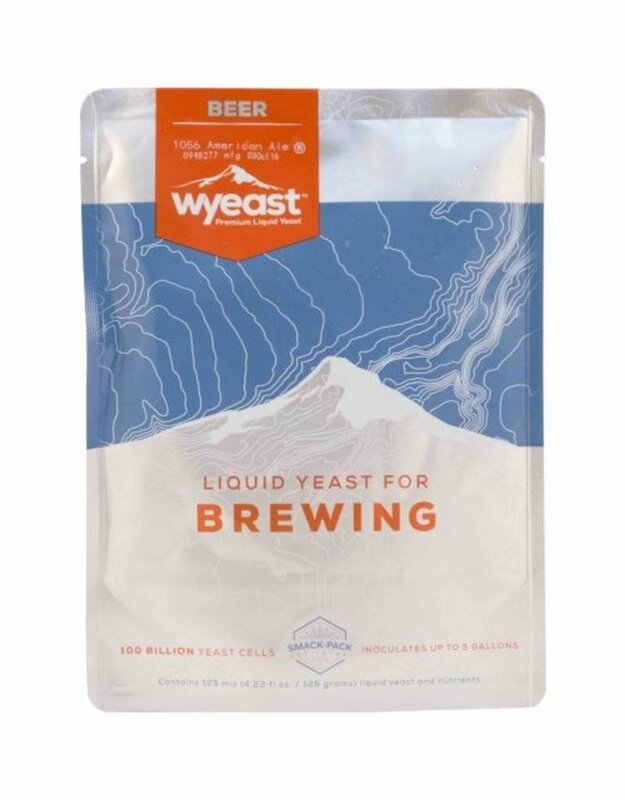 The Northwest ale strain is great for the production of most American style ales, only this strain will highlight the malt charchter and naturally occuring fruitiness in your beer. This strain will add beutiful complexity to your next American ale! 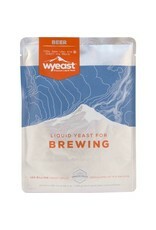 One of the classic ale strains from a Northwest U.S. Brewery. It produces a malty and mildly fruity ale with good depth and complexity.